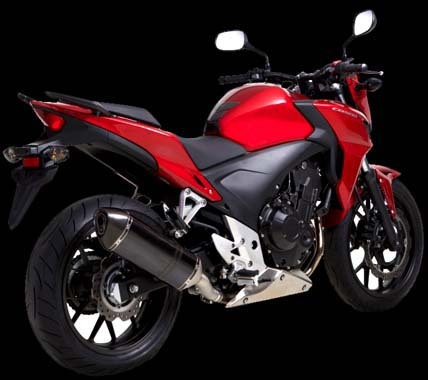 These durable frame sliders will protect your CB500X from low speed drops and high speed crashes. 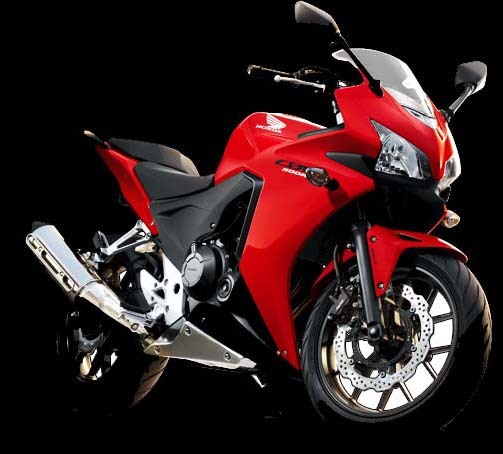 Made from high quality materials these frame sliders will protect your fairings and prevent costly damage. Easily install these frame sliders with simple mounting points. 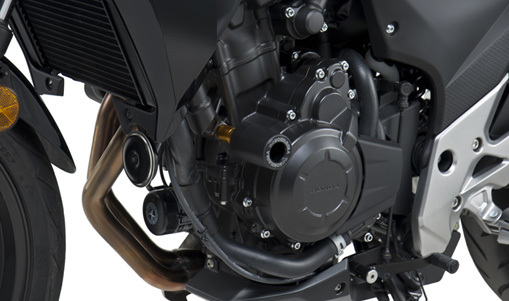 The materials used in these CB500X frame sliders are extra tough and wont crack or chip in a slide out. 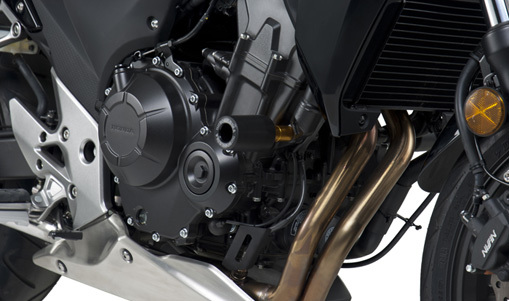 Easily installed on the CB500X, these frame sliders are a must have to protect your CB500F from slide out damage. 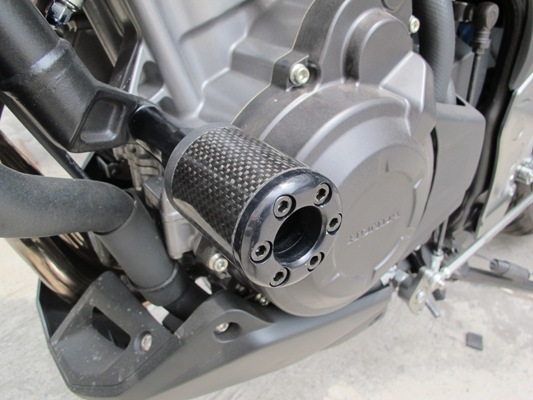 These frame sliders for the CB500X have a carbon fiber overlay. 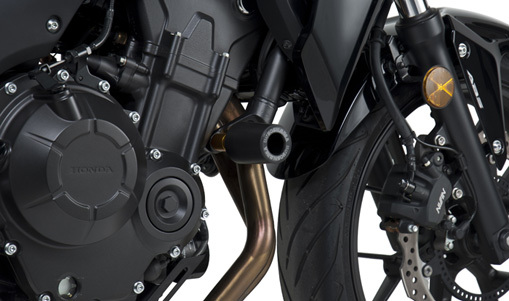 Protect the rear of your CB500X with swingarm sliders. 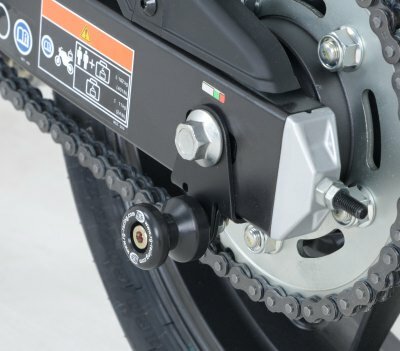 These swingarm sliders will protect the bike and prevent costly repair bills from the adjustment ends becoming damaged.